Not sure where the last 6 months went, but somehow we survived winter and are now LOVING this gorgeous spring weather. 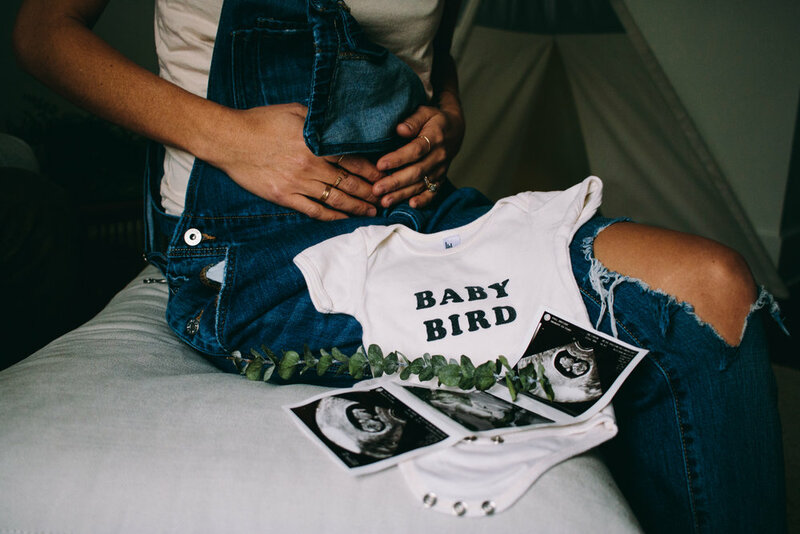 Be on the lookout for updates & exciting news from the Trodel Pop Up Shop, but until then, read about little Clementine’s debut into this world. Fall is finally in the air and we are getting ready to welcome baby 2 into our family any day now. The last few weeks have been INSANE- we celebrated Fox’s 2nd birthday, moved into a new house AND traveled to Vermont to see our best friends get hitched. Now that all of the madness is over, we are finally ready to bring baby number 2 home. In the meantime, I am catching up on all of the important things, like blogging (duh). Read my latest post on Fox’s music themed 2nd birthday party- enjoy! Time is FLYING. Where did summer go?! I am somehow already 9 months pregnant and am just not sure how that happened. FInally getting around to catching up on blogging. Hoping to post about my summer travels & my favorite kid turning 2 asap BUT in the meantime, check out this post to see my last minute decision maternity pics with my fav photographer & friend, Ramsey Baker. With the holidays quickly approaching my time for blogging has been minimal. I have been wanting to show you guys the baby shower we threw for my bestie, Ally, back in October, but life gets so busy! I finally got a chance to blog about it today so check it out. **Spoiler alert- BABY BOY KIP IS HERE!!! & he is perfect and amazing and beautiful and I love him. The week is here! Pop Up Shop #2 is this weekend and we couldn't be more excited to show you our new stuff. Take a sneak peek at some of our latest brands and be sure to come out on Saturday & Sunday from 10a-6p at 700 S. High St. We can't wait to see you there! It's Friday and it's finally starting to feel like fall ! Posting on one of my favorite baby items because it's been a while. Hope everyone has a lovely weekend. Spring went out with a bang with a jam packed weekend celebrating loved ones. As usual with weekends like this, the time flew by and it didn't hit me how wonderful it all was until it was over. A garage sale, an engagement party & a baby blessing all in one weekend? Bring it on. Happy to have documented some fun moments...and now, we are officially ready for summer!